﻿ What’s the differences between soft armor and hard armor? As we know, bulletproof vests can be divided into different levels based on protective capability, while they can also be divided into soft type and hard type, based on materials. As we have already introduced the protection levels and standards of body armor, today we are going to talk about the differences between soft armor and hard armor. Soft armor is mainly made of nylon, aromatic polyamide synthetic fiber, and ultra-high molecular weight polyethylene, which are all high-performance fibers with low density, high strength, great toughness, and excellent molding property. With such materials used, soft armor is much lighter, softer and easier to wear. However, many people doubt that such lightweight and soft bulletproof armor can resist bullets. The impact of bullets against the fiber layer will develop into tensile force and shear force, during which the impact force produced by bullets can be dissipated to the periphery of the impact point, following the consumption of most of kinetic energy. This is how soft armor works in resisting bullets. But soft body armor is not as strong as its hard counterpart (only three levels, NIJ IIA, II, and IIIA are available in the market), which can only stop pistol and shotgun rounds reliably. But when it comes to bigger threat, we should turn to hard armor. Hard armor refers to the combination of soft armor and hard plates. These plates are mainly made of metals, ceramics, high-performance composite plates, and other hard materials. Equipped with heavy and hard plates, hard armor is more heavy and inflexible than soft armor, while its protective capability has been improved remarkably. In a shooting incident, the bullet firstly hits and cracks the hard plate, during which most of its energy is dispersed, and then the high-performance fibers consume the rest of kinetic energy. 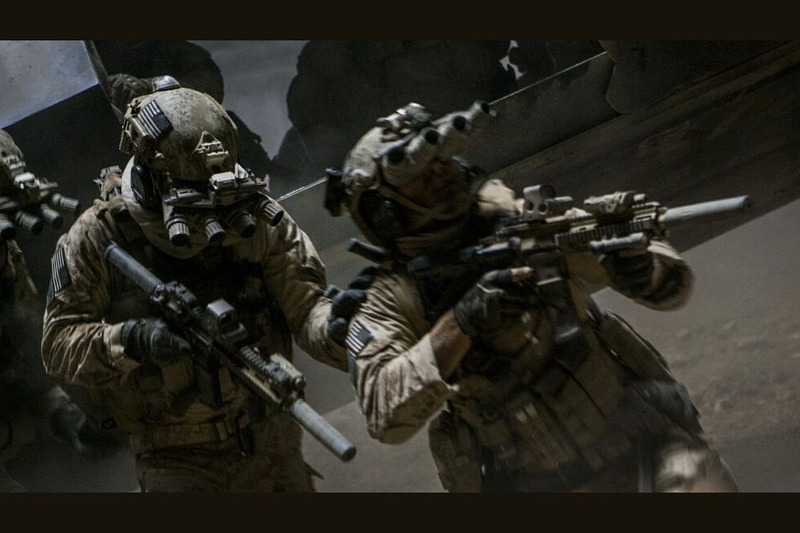 Hard body armor is far stronger than soft body armor thanks to the impenetrability of its internal plates. They can stop more powerful rifle bullets, such as AP (armor piercing) and API (armor-piercing incendiary). As we can see, there are essential differences between soft armor and hard armor in structure and protective capability. So, when choosing body armor, we must make clear which kind of threat we may encounter with, and make a reasonable choice. Above is all the clarification for the soft armor and hard armor. 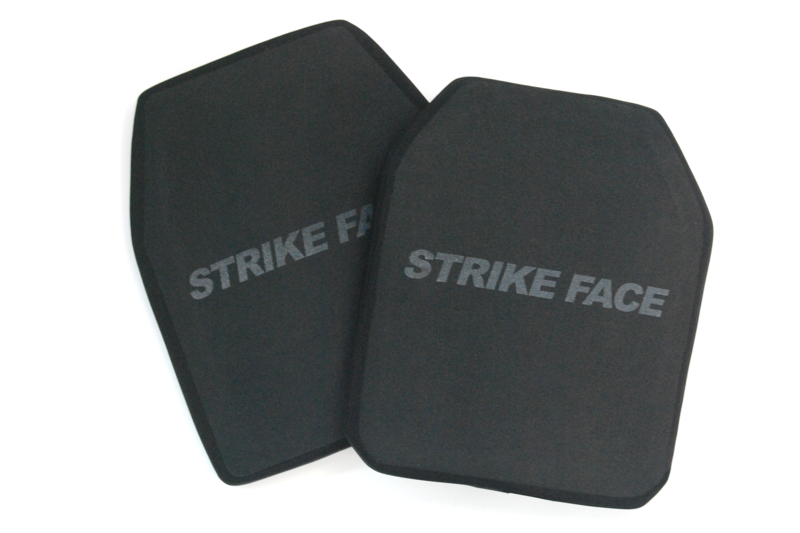 Newtech Armor has been long dedicated to the development and research of bulletproof equipment, we provide quality NIJ III PE Hard Armor Plate, NIJ III Sic Light-weight Hard Armor Plate, NIJ IV Alumina Hard Armor Plate and Bulletproof Vests, Bulletproof Shields as well as many other products. When considering the purchase of hard armor plates, you can visit the website of Newtech to find the best one for yourself. How does a stab resistant vest work?